Want to forward the incoming SMS message to a email address? 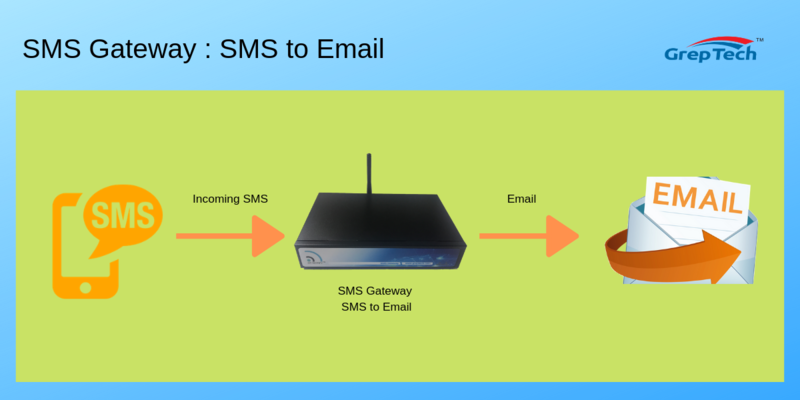 GT Notify SMS Gateway SMS to Email function will do that. 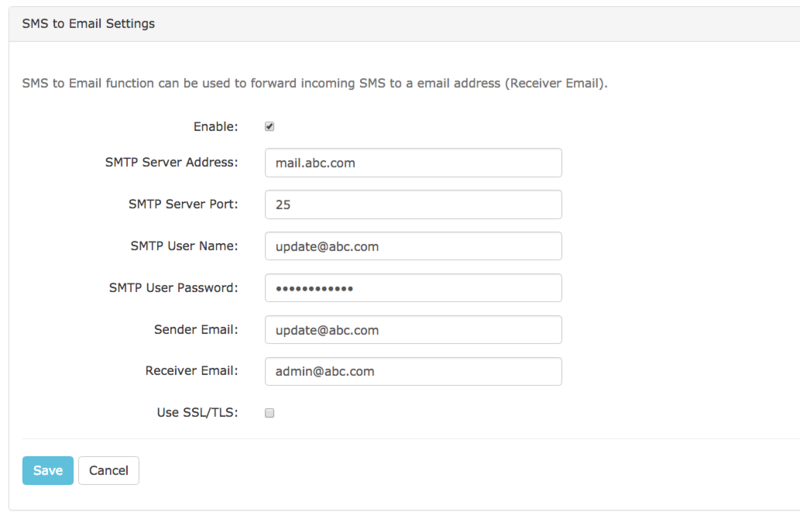 Just enable the SMS to Email functions, and enter the email configuration information on the setup. When SMS is received, the GT Notify SMS will forward the SMS to a predefined email address.